Wow I love it! It looks so unique! awesome polish, and awesome 90's toy! O-M-G *________* this is beautiful! Wow that is awesome! Floam.. oh man that takes me back!! so cool looking and you captured it beautifully. haha from nail polish to childhood memories <3 i loved that one! That's so cool! I love the look of non-sparkly glitter, it has a really unique look! Super jealous! When i saw these on Amy's blog I almost died. The color combos are amazing. Beautiful swatch. That's so awesome! It looks exactly like Floam. Ah, childhood flashbacks. OMG I totally had Floam. I can even smell it now that you mention it. This polish is amazing! It's too bad that she is not going to sell them at the moment, but it is understandable. Making nail polish would take a lot of time away from blogging. Thanks for sharing! Wow, floam lives on in the form of nail polish! amazing. i love your swatch! This is so freaking amazing!!! I would buy this in a heartbeat! Definitely in a class of its own as far as polish trends go, loves it! someone "hint hint" needs to talk her into selling this! is there any way to but this polish?? i'm in love with it! its available today at a new shop called Ninjapolish.com.They have Floam, Orange You Unique and Voodoo Doll. I bought Floam and OYU. Cannot wait to get them!! 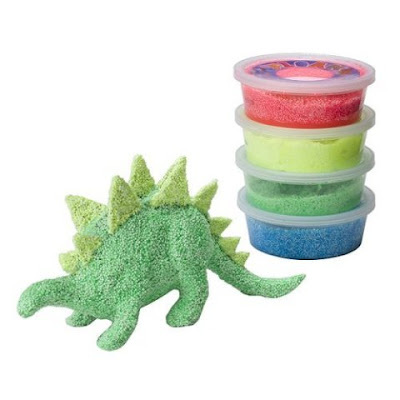 I've just ordered some Floam! Can't wait for it to arrive! where can i buy this :)?